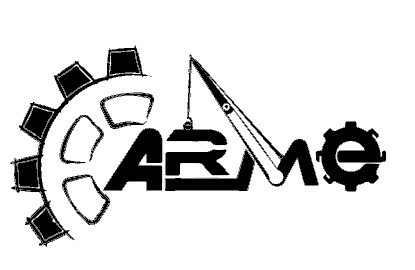 ARME is the student organisation of Mechanical engineering department established in the academic year 2005-06 with a vision to expose the students to new and promising aspects of mechanical engineering. Since its inception, ARME has conducted various workshops, technical and non-technical activities, with a view of improving technical and interpersonal skills, leadership qualities and management capabilities of the students. The association was reconstituted in 2016, which accelerated the course of action of the organisation.